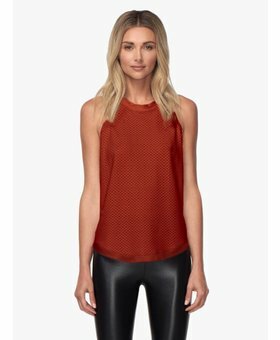 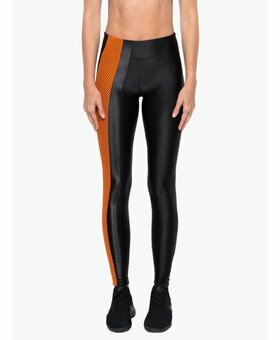 The Dayton High Rise Impression Legging van Koral is really awesome. 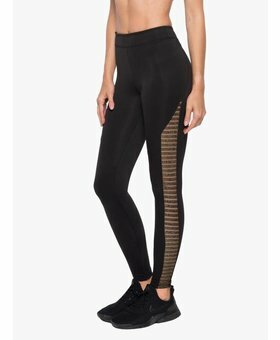 This high supported legging is perfect for high performance trainings. 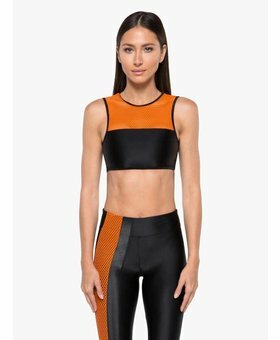 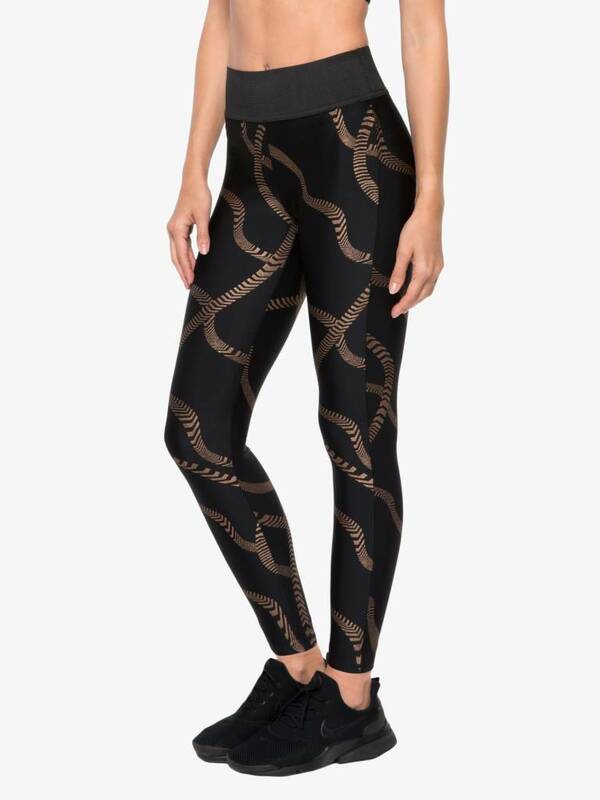 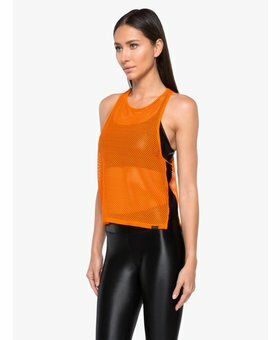 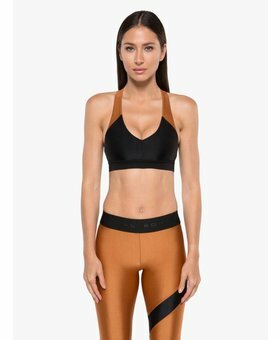 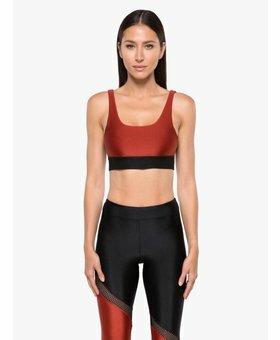 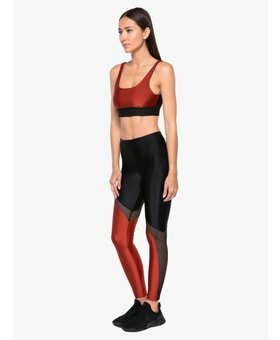 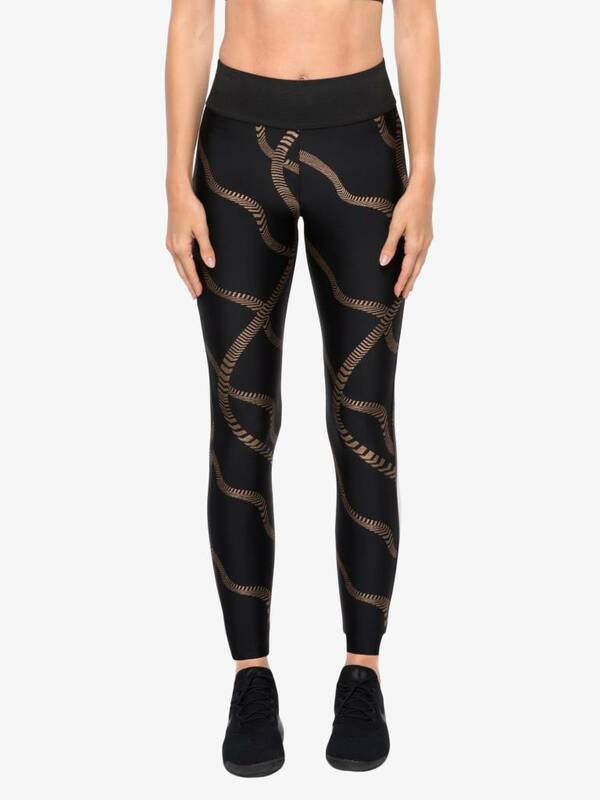 Moreover the graphic elements with chevron ribbon print and copper foil finish definitely give these leggings an extra touch and make you stand out for real whether during your workout or just while hanging out!